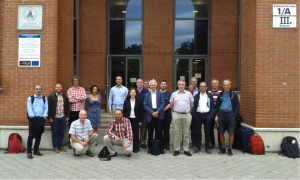 The 61th CRAF annual meeting was held June 13 – 15, 2018 at the Faculty of Sciences of the Eötvös Loránd University (ELTE) in Budapest. The conference was organized by the former and present CRAF chairmen Wim van Driel and Peter Thomasson, and L. Viktor Tóth (LOC). The attending 21 CRAF members represented 15 countries and 3 international institutions. 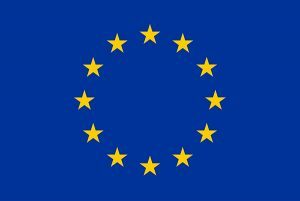 They discussed recent developments in spectrum management and interference issues, such as compatibility between passive services and IMT 5G, interference from the Iridium satellite system and other NGSO satellite proposals. Monitoring ground based sources of radio frequency interference (RFI) sources, and collaborations with national administrators were also discussed. At this meeting five directors of the CRAF Member Institutions were present while three more joined by videolink. 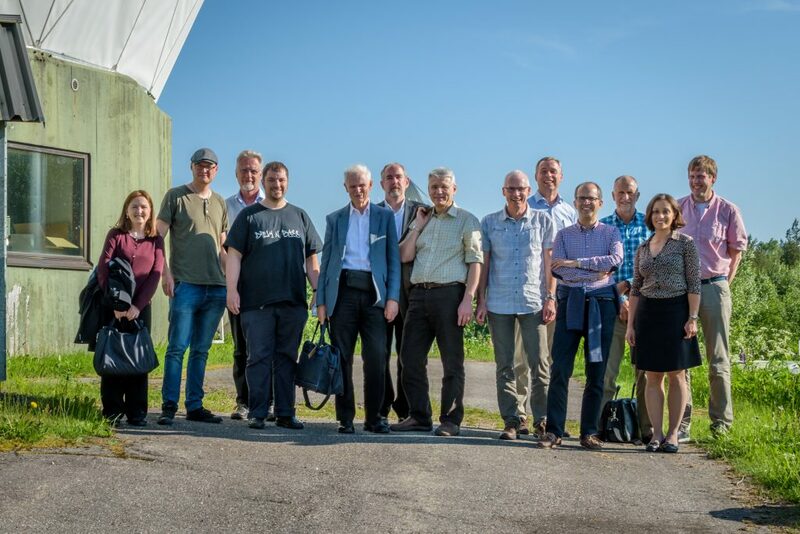 Reports of interference from member observatories were presented, as well as plans for future and on-going improvements and installations of radio astronomical facilities. The venue of CRAF 61 on the 3rd day was the cultural centre “Bercel Castle”, a beloved host of small international scientific conferences. Our meeting was warmly welcomed by the “Heart of Nógrád Regional Development Program” which initiated the Bercel’s Industrial Park development (www.ipbercel.hu), and backs a plan for the construction of a multi-purpose radio research station in Hungary in the vicinity of Bercel. 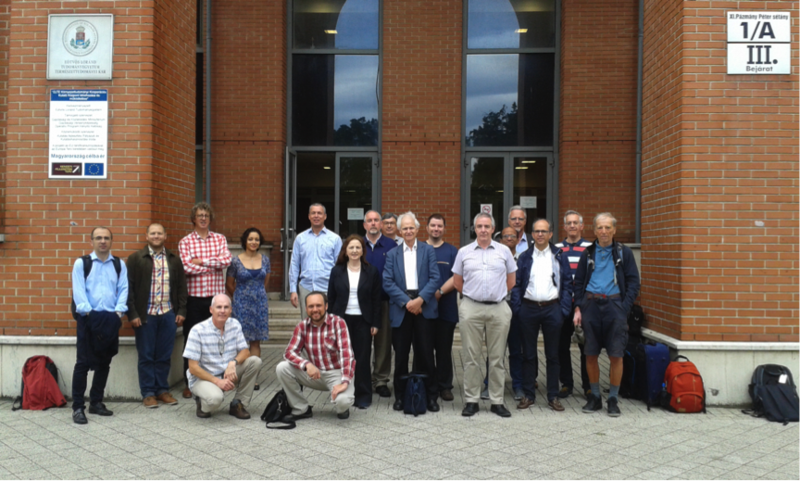 The 60th CRAF meeting was held May 3rd – 5th, 2017 at the Max Planck Institute for Radio astronomy (MPIfR) in Bonn. More than 20 CRAF members as well as experts from the German Federal Network Agency, the ESA and the DLR attended the meeting and discussed recent developments in spectrum management and interference issues, such as compatibility between passive services and IMT 5G, interference from the Iridium satellite system and other NGSO satellite proposals. 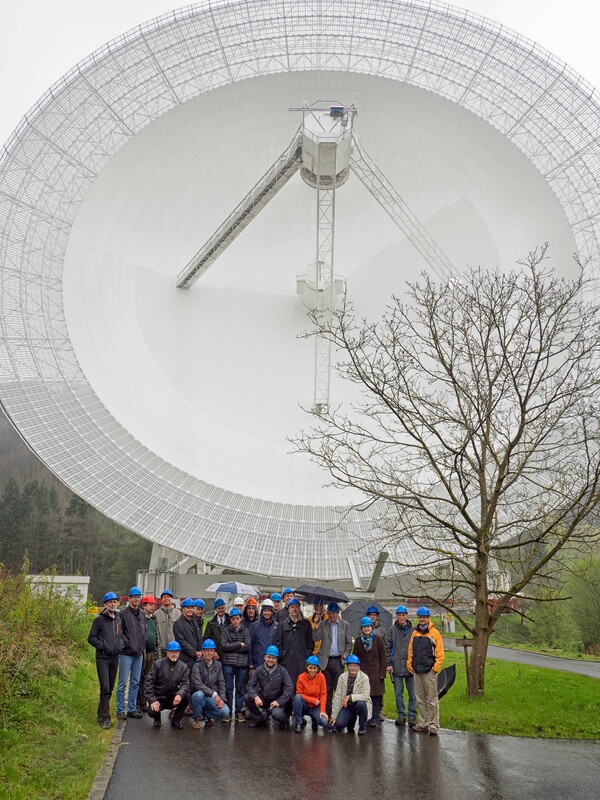 The second day of the meeting was held at the Effelsberg radio observatory and included a tour of the observatory and facilities. Reports of interference from other observatories were also presented. At this meeting eight directors of the CRAF Member Institutions as well as the CRAF liaison at the European Science Foundation, Jean-Claude Worms, were present. The 59th meeting of CRAF was held May 31st to June 1st 2016 in Helsinki, Finland, hosted by the Aalto University and organised by Juha Kallunki. The first day of the meeting was held at the Metsähovi radio observatory and included a tour of the observatory and facilities. At this meeting the agenda items of the WRC-19 relevant to radio astronomy were introduced and an update on the progress with non-WRC issues was presented. The meeting concluded with the reports of interference from other observatories.